You’ll notice the very specific wording in that title, because no one knows when or how exactly they will be able to buy the newly announced OnePlus One. We know it’s official. We know the full specs. We know it will cost just $299 for the 16GB version and $349 for the 64GB version, but only 100 of them will be available on April 25 through a smash-your-current-phone promo. After that, OnePlus is using an invite system from those first 100 orders, so hopefully you know someone. Because it could be until May before they go on sale in the announced 16 countries outside of the invite system. May is probably a rough estimate at best, because country availability and stock levels will likely vary greatly. 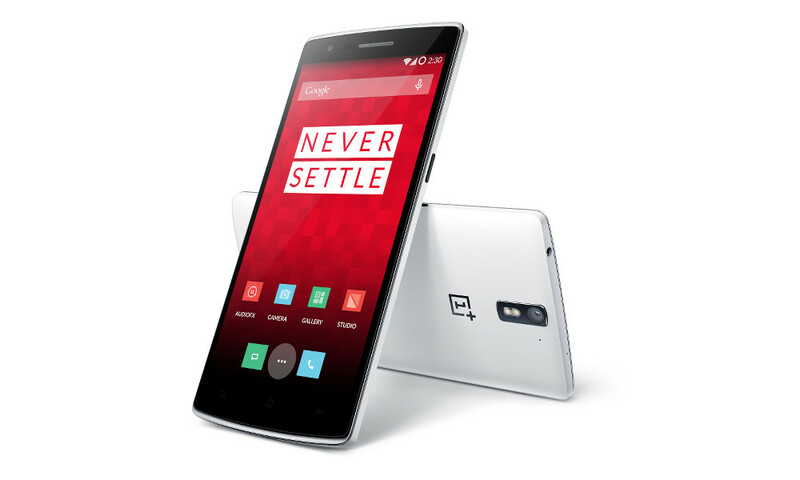 So again, who knows if and when you’ll ever have a chance to buy the OnePlus One. But that doesn’t mean the total package here doesn’t sound incredibly appealing (even if the phone is quite large). We are talking specs that are in many ways better than that of the Galaxy S5 and One (M8) yet at half the price. This is a pretty insane move from a newcomer – hopefully they can get the sales side of things figured out.